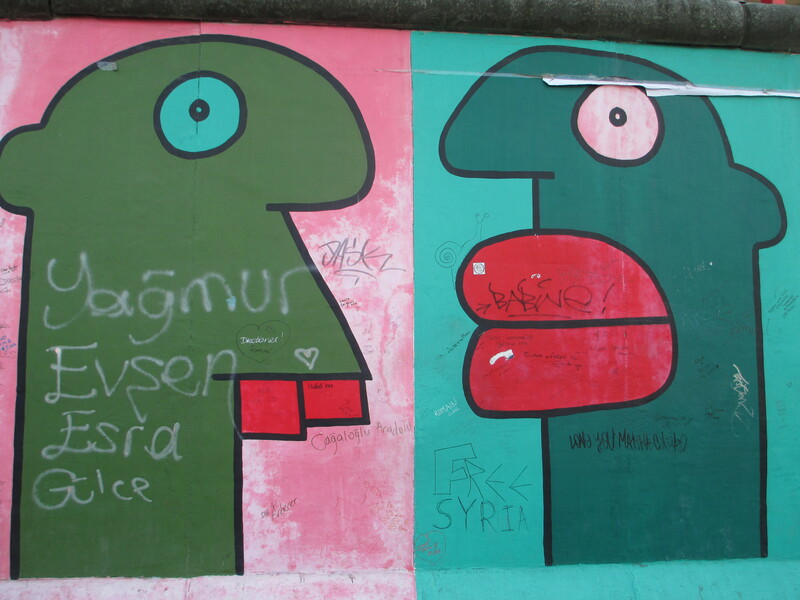 Berlin was great – as always. This was my third time in the city and I still haven’t seen enough. It gives me a reason to come back though. 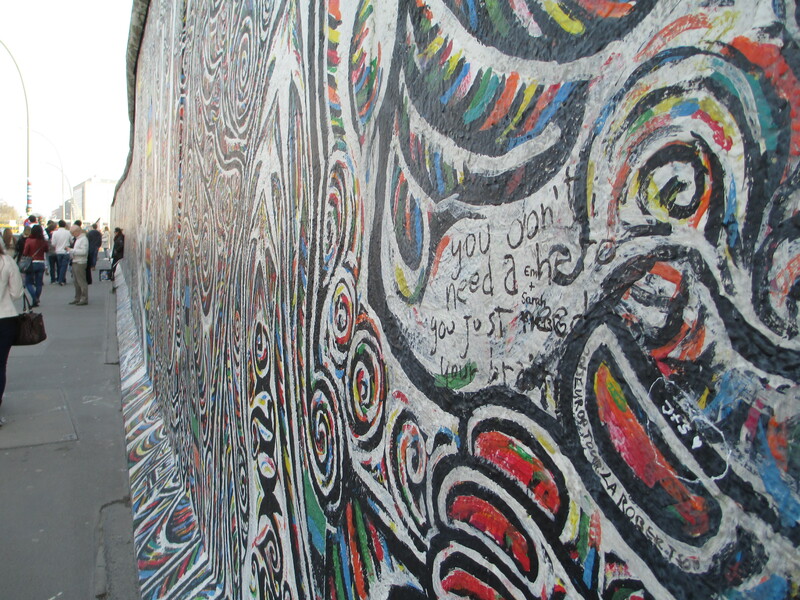 Berlin is a big city with lots of different neighbourhoods, so there’s lots to explore. We stayed in Alexanderplatz, which is very central. Many of the main sights are close together along the river Spree. Start at Potsdamer Platz then make your way to the Brandenburg Gate, where tourists gather to take pictures. 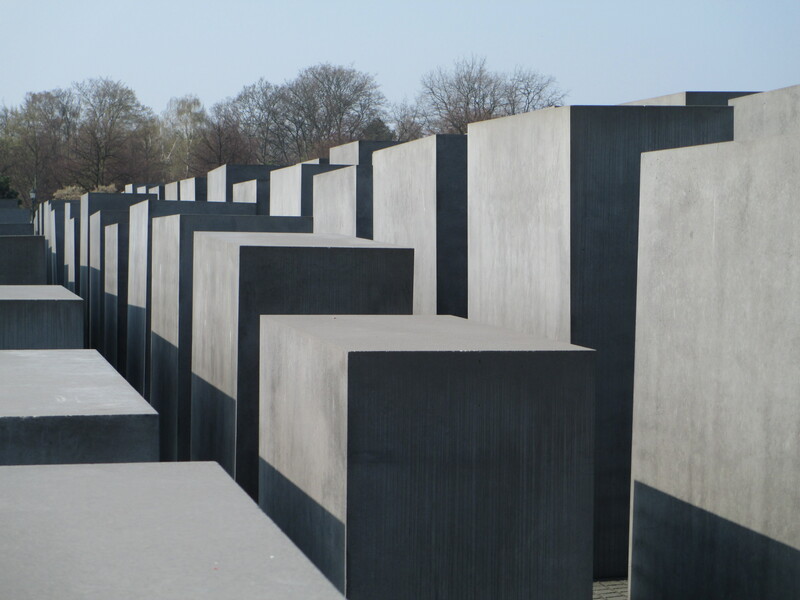 Right nearby is the Holocaust Memorial, with uneven columns that create a sense of unease. Next, walk to the Reichstag. The building has a transparent dome by British Architect Norman Foster. It’s free to get in but you need to book in advance. From there walk along the river to reach Museum Island, then stop for a beer in one of the many restaurants by the river. 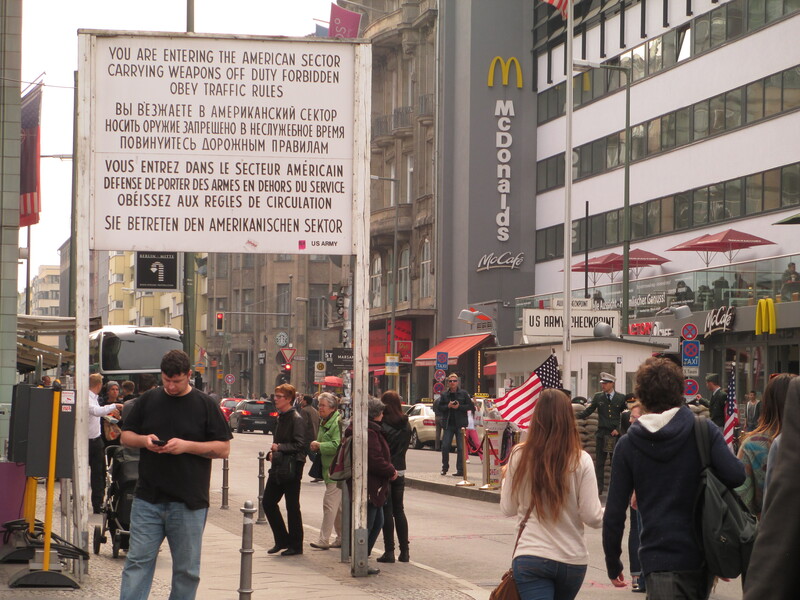 If you’re so inclined, get on the subway towards Checkpoint Charlie, completing the tour of the main attractions in the city. 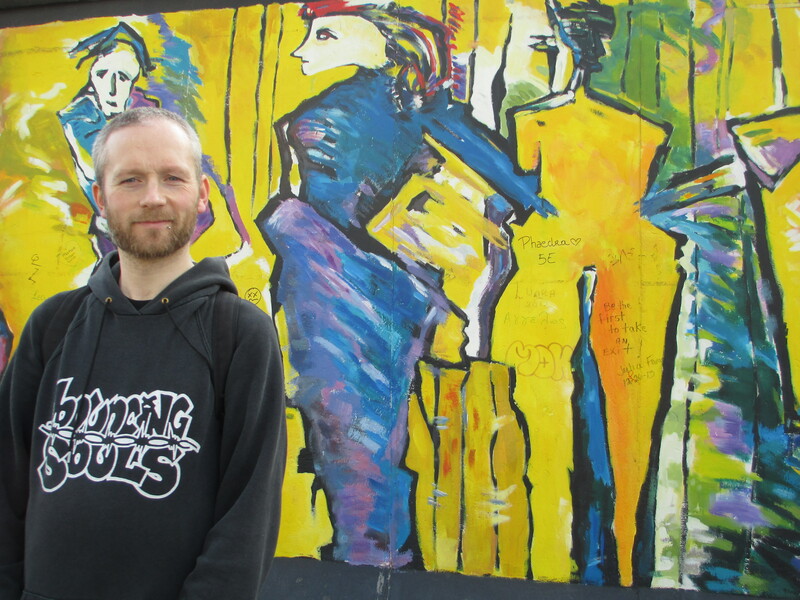 Another highlight is the East-Side Gallery, where large sections of the Berlin Wall have been decorated with colourful paintings. After taking some pictures (non-optional), head north to Friedrichshain. There are many nice cafes around. We were there over the weekend, so on Sunday we learned it was time for brunch. 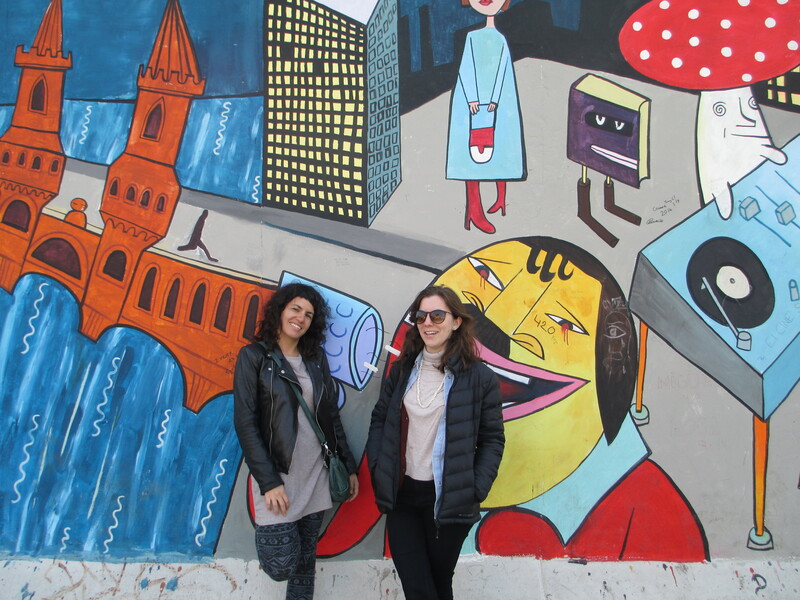 We went to Prenzlauer Berg – there were lots of lovely places around, you can choose anywhere and it will be just perfect! Nearby is Mauerpark, with a massive market selling all sorts of things. It was packed, and really nice. Getting there: lots of flights are available from London, and it only takes 2 hours to get there. Getting around: you can do a lot on foot, but the subway is the easiest way to get places. There are lots of options for tickets, but day passes are probably the most useful for short trips. Stay: Location is key, so choose a neighbourhood before deciding on the accommodation. We stayed at Schoenhouse Aparments, in a very large flat that was just perfect, highly recommended! Drink: There are lots of restaurants, bars and cafes in Berlin, so you’re never out of choice. Mitte, Friedrichsain, Kreuzberg and Prenzlauer Berg are all good neighbourhoods for drinks or a good night out. German beers are great so that is never a problem in Berlin! Eat: German food is nor particularly veggie-friendly, but veganism is quite popular at the moment, so we had no problems. We had perfect samosas at Mama India and a great Vietnamese dinner at Chen Che.